Panaya Success Center How to Close a Defect? Use the @ when writing Comments and collaborate with other project users. The tagged user will be notified with an email notification and a link to the activity in Panaya. How can I view all defects? How to assign a defect? How to Resolve a Defect? How to Reopen a Defect? 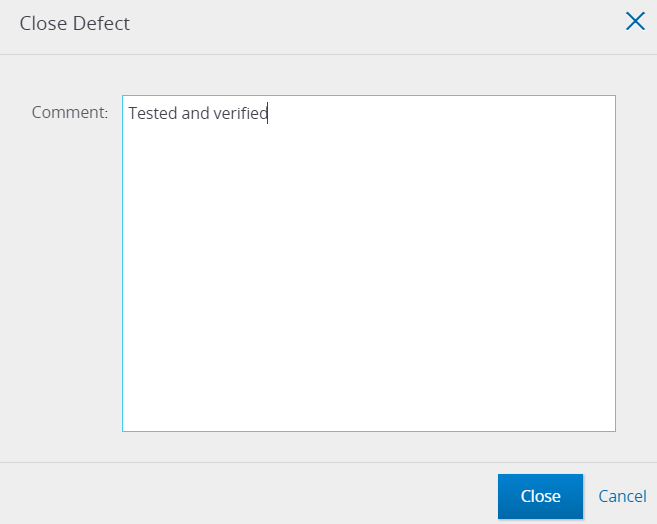 How to Unblock a Test when reporting a new Defect? How to sort and filter defects? How to filter and assign defects?